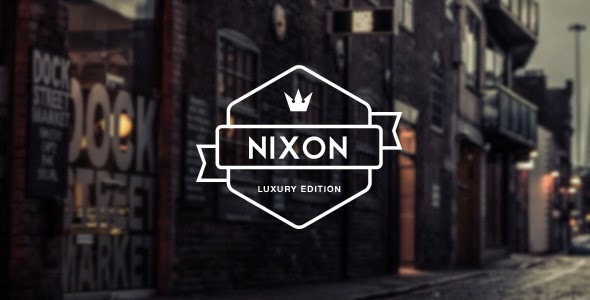 Nixon is the perfect one page parallax WordPress theme for corporate, agency, nonprofit, freelancer or general business. Nixon is an effortlessly stunning responsive WordPress theme featuring subtle design elements and many flexible elements. Item Reviewed: Nixon Creative One Page Multipurpose Theme 9 out of 10 based on 10 ratings. 9 user reviews.